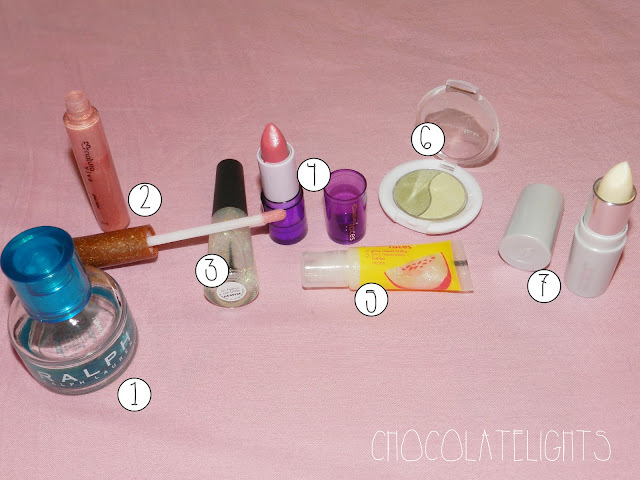 I've been reading some blogs to find inspirations and I decided to show you guys my current favourite products for this season. 1. 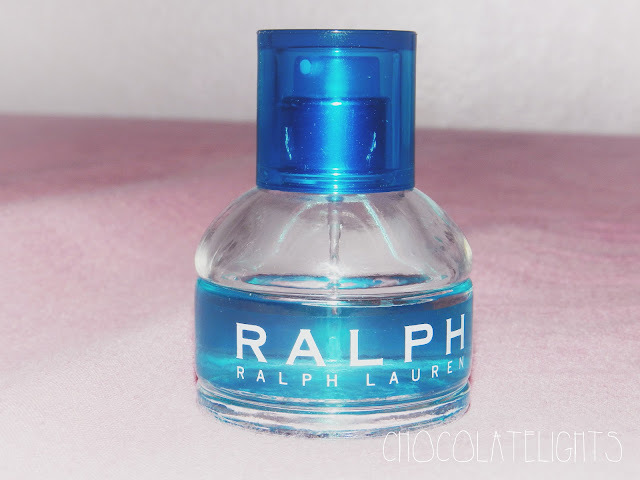 First, the RALPH Perfume by Ralph Lauren. Mum gave me this last year for Christmas. I don't really know how to describe smells but I love this fragrance because it reminds me to summer! 2. As you can see, most of my products are by Natura (a brazilian brand). They have really inexpensive beautiful things AND all of them are eco-friendly! 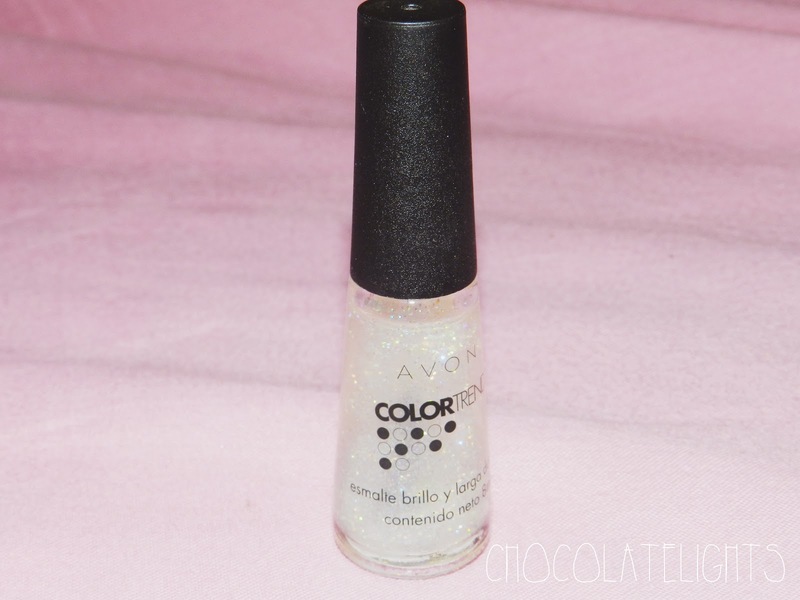 Natura Viva Lip gloss colour 07. I love this lipgloss, I'm not really used to wear very strong colours in my lips so this is a good option for a casual look. Plus it smells really good and I think I would literally eat it if I could! 3. Avon Color Trend Glitter enamel. It looks really good on any base colour. 4. 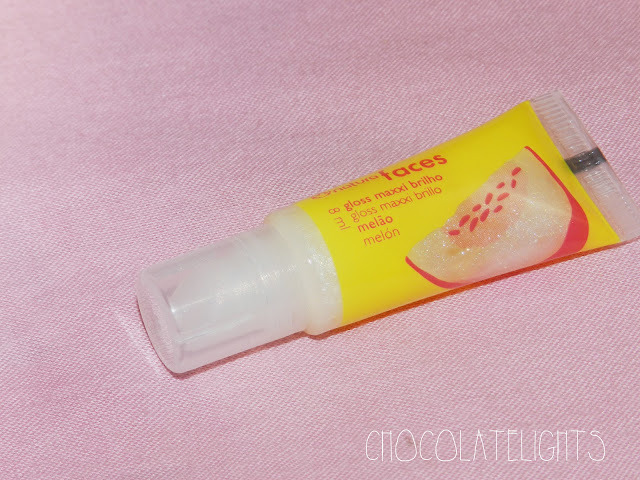 Natura Faces Raspberry Lipstick SPF 8. Perfect for those who don't want to wear strong colours lipstick. It looks good for a casual & chic look. Also it includes a little mirror in the top. 5. Natura Faces Melon Lip gloss. It literally tastes like melon! 6. 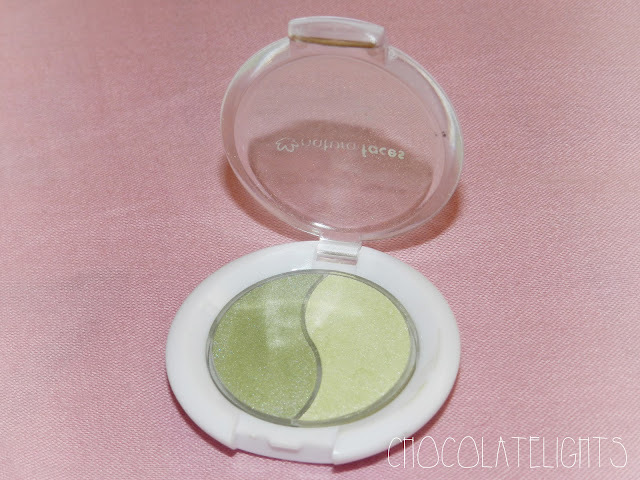 Natura Faces Duo Leaves Eye shadow. I really love this palette, the colours are pretty shiny and look good on my skin. I normally use this eye shadow to go out at night. 7. 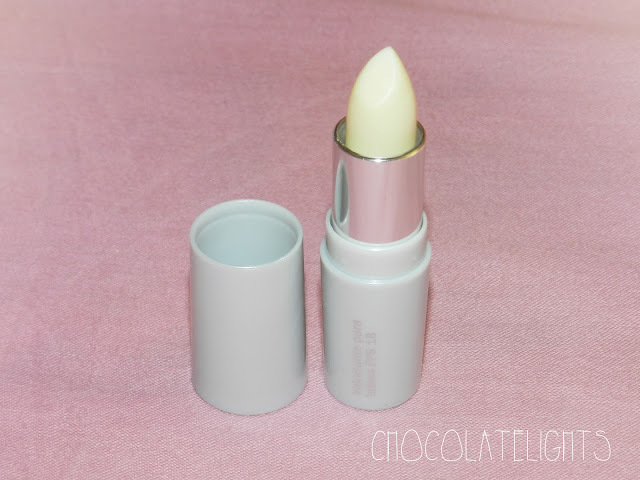 L'BEL Lip moisturizer SPF 18. I have really dry lips and this really works to improve the little scars made by the sun, wind or the cold days of winter. What fun colors! I would love to try out that last lip color! Looks like some fine products !